These devices help you keep tabs on a key indicator of your cardiovascular health. Of all the things you measure to assess your health, blood pressure certainly ranks among the most important. High blood pressure not only puts you at risk for a heart attack or a stroke, but also can damage your brain, eyes, and kidneys. For some people with this common condition, checking blood pressure intermittently at the doctor's office may not be enough. 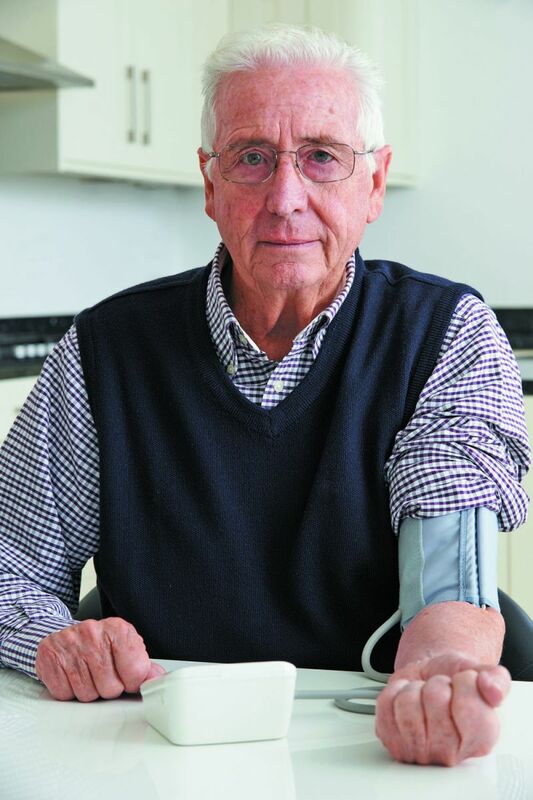 Investing in a simple, inexpensive home blood pressure monitor often makes sense. It's especially helpful when you're starting a new medication or are taking several different ones and still working to reach your blood pressure goal.